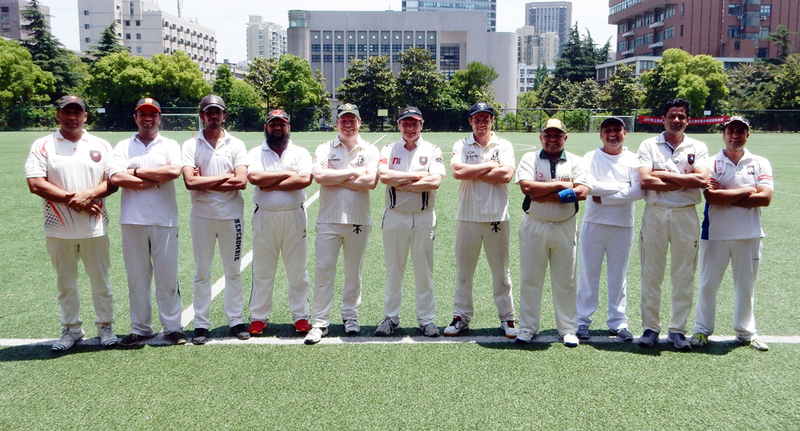 The Pirates opened their campaign in the SCA T20 League with a loss to Shangzhen (Shanghai University of Political Science and Law) on the weekend. Pirates skipper, Mark Henwood, lost the toss and was asked to bat first on a hot summers morning at Tongji University. 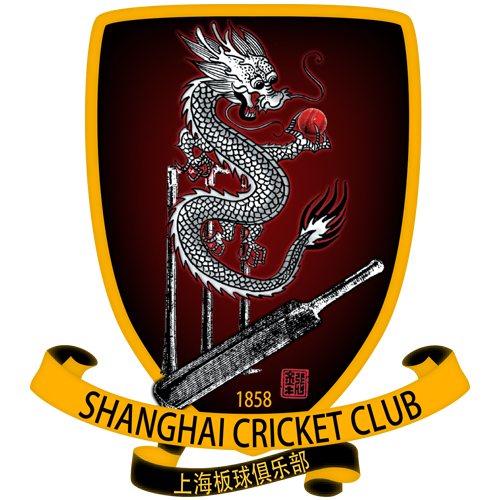 Shangzhen struck on the first delivery, having Sid caught at mid-off, before Jamie Boynton (42 off 22) launched into the bowling. 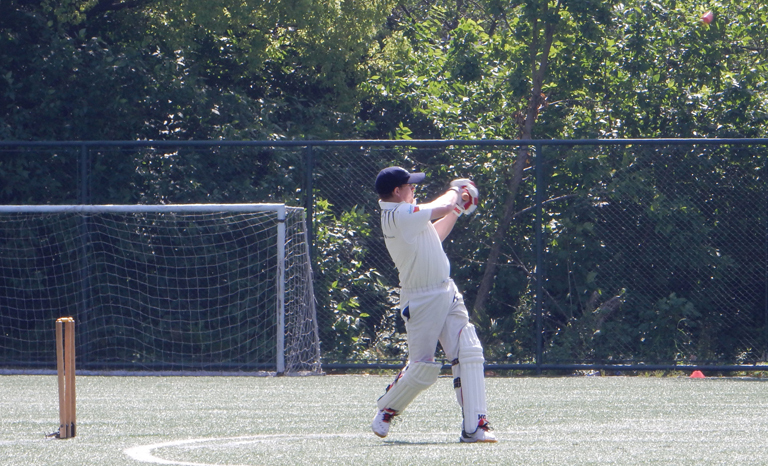 He was particularly brutal in the third over, hitting three sixes and two fours! Once Boynton departed, Martin Veal (29 off 35) solidly held up one end, while regular wickets fell at the other. Ruan Fang (2-0-12-3) bowled particularly well. A quickfire cameo from Sumesh (22 off 15) helped the Pirates post a total of 150/8 off their 20 overs. The fielding innings was action packed as the Shangzhen openers took full toll of some wayward bowling and the short boundaries. The first two overs, from Subro (2-0-25-0) and Sumesh (2-0-24-0), went for 37 runs and gave Shangzhen the momentum. Although the Pirates fought back with late wickets to Ankit (4-0-37-1), Sid (1-0-13-2), and Henwood (1-0-7-1), they were never able to get back into the game. Special mention must be made of their opener, Xiang Xingyu (101 off 47), who slogged his way to a brutal hundred that included 8 sixes and 11 fours. In the end, Shangzhen cruised to victory by 6 wickets, with 6 overs to spare. There are five remaining games in the SCA T20 league that runs through to mid-October. All SCC members are eligible for selection, so let your club captains know if you’re available, or contact Mark Henwood directly. There will be regular Pirates nets at Tongji University, and all are welcome to attend.